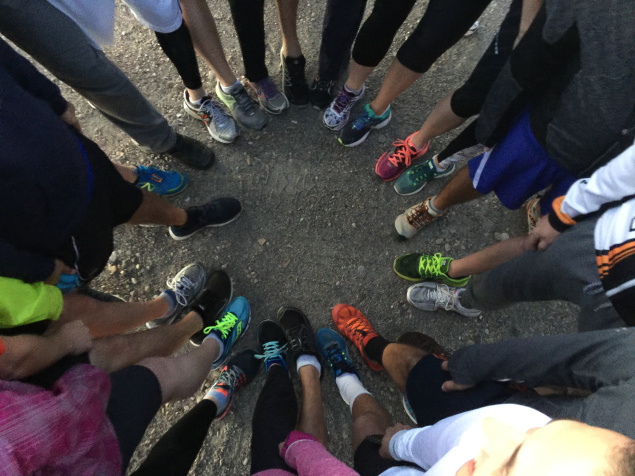 The 2015 edition of the Automattic Worldwide WP 5k (#WWWP5k) is around the corner! Automatticians laced up and ready to go! Photo by Dean Royal. Now it’s your turn! The Worldwide WordPress 5k will take place next week from Monday, October 26th to Sunday, November 1st. Lace up your running/walking/hiking/hopping shoes and join us for the 5k blogged about around the world! Read on to find out how to participate.